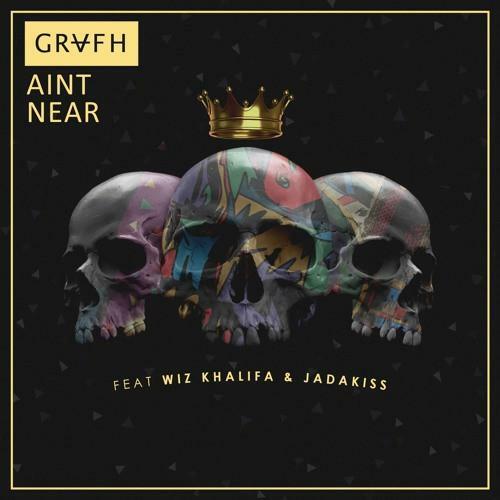 Grafh recruits Wiz Khalifa and Jadakiss for "Ain't Near". Grafh first dropped "Like Me" over two years ago, but today he's rebranded the record with a new title ("Near Me") and a new verse form Jadakiss. Fresh off of releasing Top 5 Dead Or Alive, Jada proves that he gives every verse 110%, sharing a 16 that's as hard as anything on his LP. The track is set to appear on Painkillers: Reloaded, which -- like the track -- is a spin-off of a previous release, this one being the rapper's 2011 mixtape Painkillers. No word on a release date, but in the meantime you can revisit the original tape here. How you think I let the Ps go?